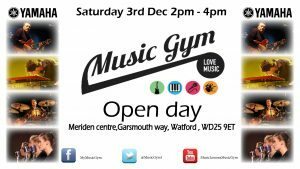 You must be able to attend the Music Gym at the Meriden Centre WD259ET – at the time and day specified by Music Gym. 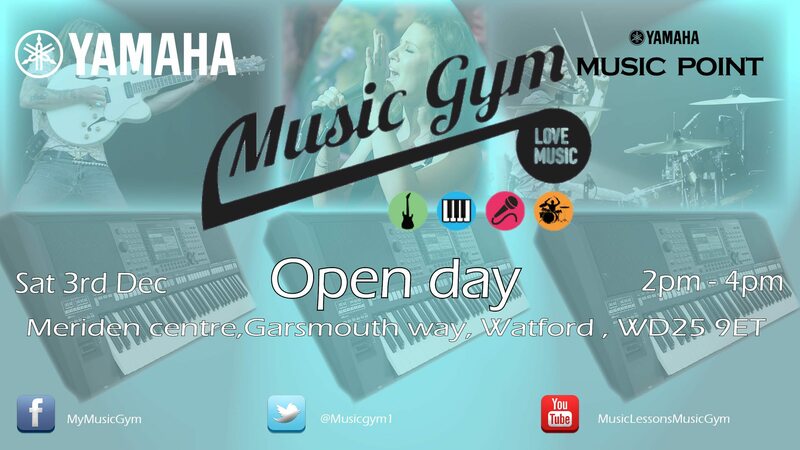 Places are Limited so after you register your interest ,you will receive an email confirmation of date and time of your FREE Taster lesson at the Music Gym.Please note this will be a 20 minute FREE lesson in a group situation with a CRB checked tutor and is non transferable. One FREE lesson per person. 1. 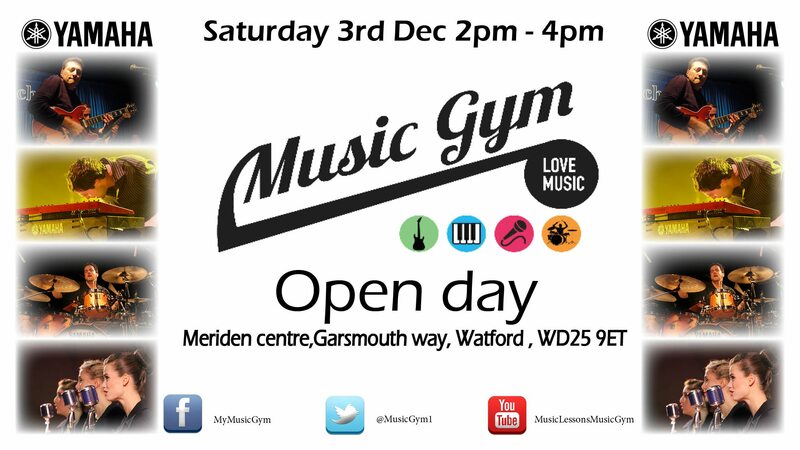 This offer has been organised by Music Gym. 3. 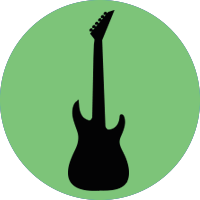 In the event of any dispute regarding the offer, the decision of Music Gym shall be binding and no correspondence or discussion shall be entered into. 5. 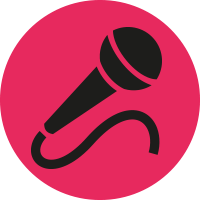 Music Gym reserves the right to disqualify any application if it has reasonable doubt to believe the entrant has breached any of these terms and conditions. 6. Only one Lesson per person is allowed . 7. Appilcations may be made via email or telephone. 9. Music Gym cannot accept responsibility for any error, omission, theft, destruction, alteration of, or unauthorised access to entries, or entries lost or delayed or any other causes outside of its control. 10. Email of available dates will be sent to all applications if they meet criteria above. 11. 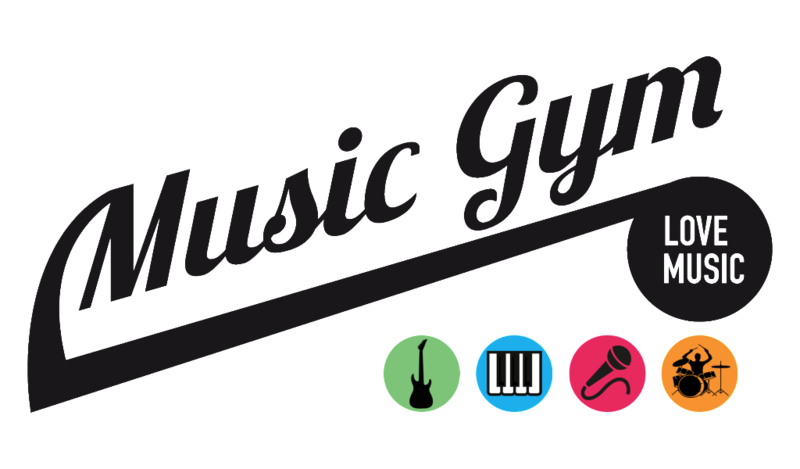 Music Gym cannot accept any responsibility for any damage, loss or disappointment suffered by people applying for or attending this offer of Free Music Lessons. 12. 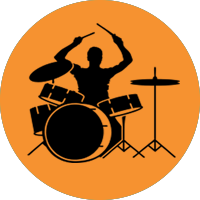 The offer of a free Taster music lesson[Free Music Lessons] is non-transferable and no cash alternative will be offered. 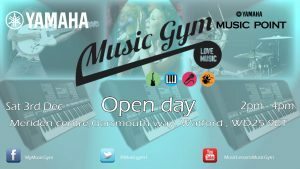 13.You must be able to attend the Music Gym Yamaha Music Point at the Meriden Centre WD259ET at the time and day specified by Music Gym.This offer is for ONE 20 minute Music Taster Lesson for Beginners and will take place in a group environment. 14. 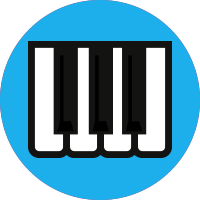 Music Gym will use your information for internal use only and will not pass your information onto any third party.